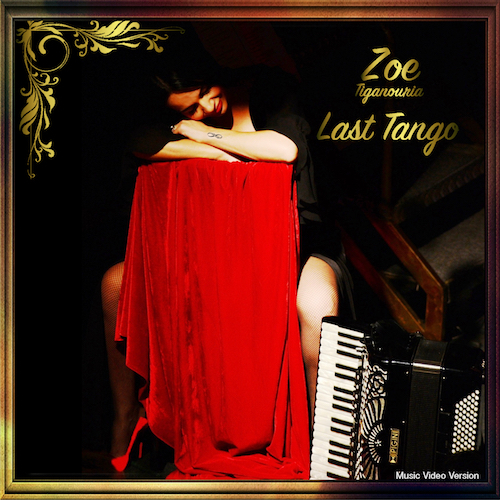 “Zoe x Tasos Pilarinos – Last Tango” from Last Tango by Zoe x Tasos Pilarinos. Released: 2016. Genre: Dance. 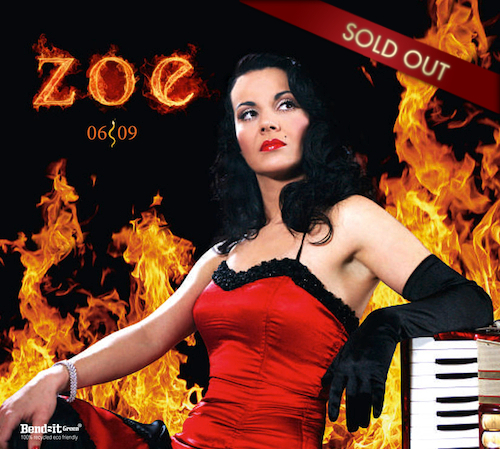 The anticipation is over… The remix of “Last Tango by Zoe” is finally here.! 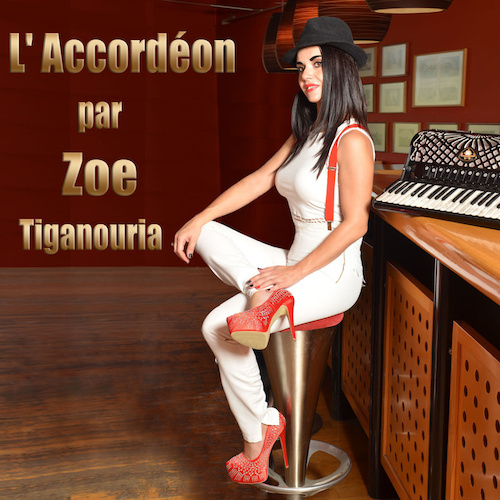 After the recent release of Zoe’s composition “Nostalgia” in the Buddha-Bar compilation “The Ultimate Experience”, the known composer – accordion virtuoso & performer Zoe Tiganouria, continues her collaborations with famous DJs. 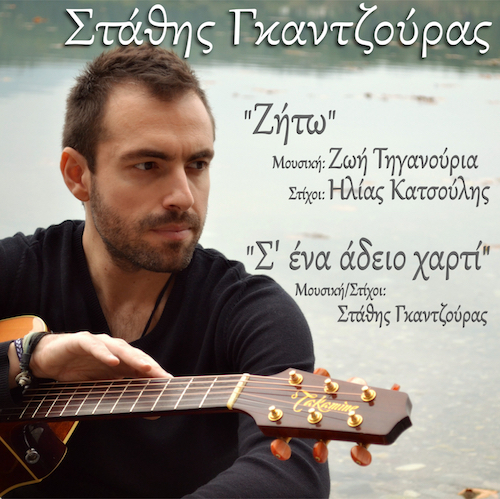 This time, with the Dj Tasos Pilarinos (known by the worldwide success of his ‘Lost on You” remix and also ‘My love’, ‘Way down we go’, ‘Human’ and more). 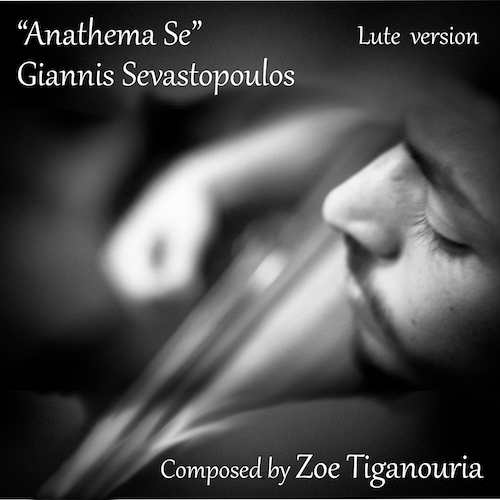 From this collaboration arises a new original Dance song, which connects the sound of yesterday with today’s trends, combining the characteristic accordion sound and composition of Zoe Tiganouria, with stunning vocalise by the mezzo soprano of the Greek National Opera Eleni Voudouraki, through the modern view of Dj Tasos Pilarinos. 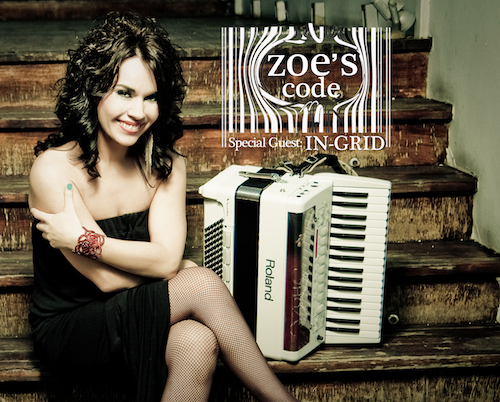 The “Last Tango – Zoe Tiganouria & Tasos Pilarinos (Radio Edit)” is expected to be among the major radio hits of 2017!! !